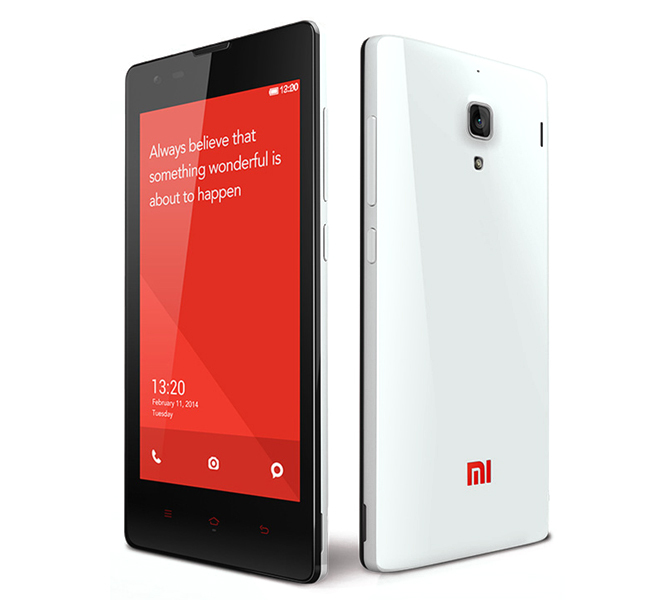 Boom of the newly launched Xiaomi Mi3 has been disseminated its market in India. Known as Apple of China, ‘Xiaomi’ has suddenly reached at pinnacle by offering its brand products. Everyone knows that India is the best and growing market for mobile devices. So, thousands of growing, leading and renowned companies always wish to bring their smartphones in Indian market. Samsung has already held the pivotal place in the Android based devices. We can call it the pioneer brand of India which produces array of smartphones and is the only king in Jungle. But, after Xiaomi’s arrival, it seems like the old saying is becoming true which says, “What goes up, must come down.” And, the Chinese company is giving this feeling to the most popular mobile manufacturing company Samsung. Xiaomi is not that old, but because of its quality products with less price tag are giving the direct competition to the well established smartphone maker Samsung. The new guest of Indian smartphone market is ready to take over the all prevalent brands. And, now has become the ‘frog in throat’. In the way, Xiaomi has given the power and splendor to its devices, can be described as ‘Dark Horse of Mobile World’. What the next big thing comes in my mind for the Dark Horse Xiaomi? Oh it’s the price tag which given to the smartphones; as low as possible. It sounds cool to have a high-end smartphone spending few pennies. The company which was founded in 2010 begun to ship their devices in 2011 and reached to the milestone of 5 billion US dollar sells in the first half of 2014 in China. 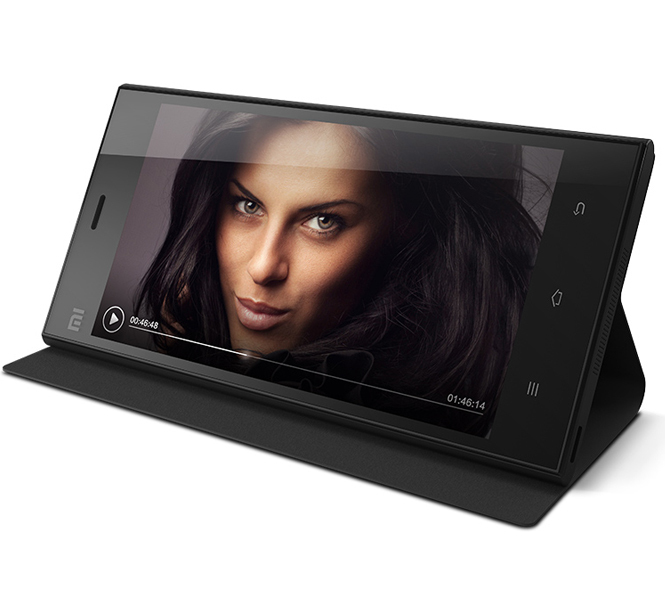 Now the company has made its global entry and come to India in 2014 with its Mi series smartphone Xiaomi Mi3. This handset indulged in several rumoures before India arrival and still roaming around the internet for its Nvidia Tegra 4 chip, a 13-megapixel camera, 2GB RAM and many other features at Rs. 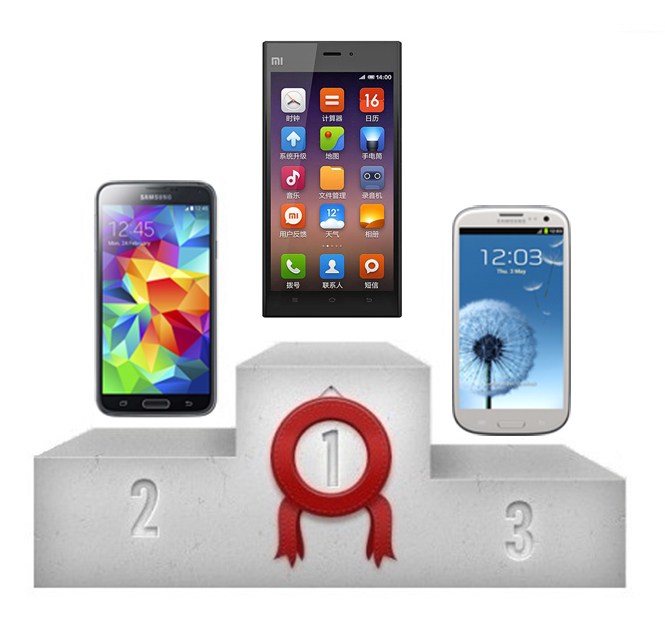 13, 999 which is not a big penny when compared with other prominent brands’ smartphones bearing same features. After this, company has recently brought Redmi 1S and Redmi Note at Rs. 6,999 and Rs. 9,999 for Indian market. The low price tag and high-end features are just outstanding. The quad-core processor, 13MP rear camera and 5.5 inch IPS display of Redmi Note won’t you imagine a device with low price tag can provide. On the second hand, with 8GB internal storage, quad core processor, 4.7 inch display, Redmi S1 is the next miraculous offering of company. 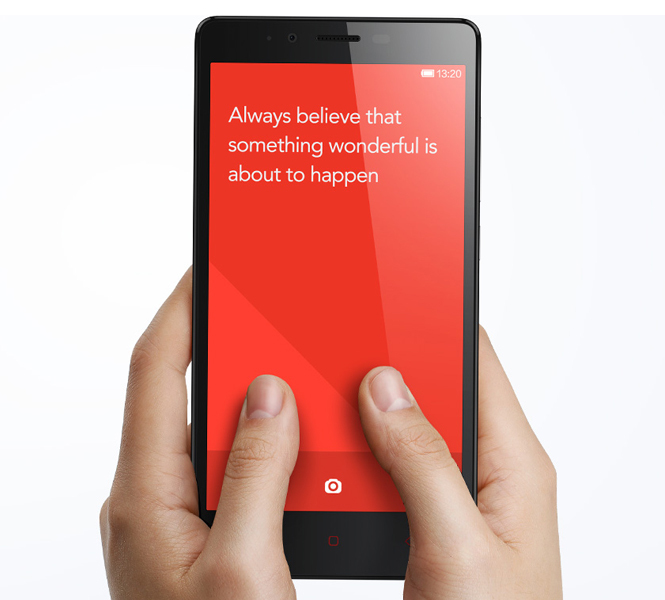 Wake-up fuddy-duddy, Xiaomi is ready to take your place. Yes, after Chinese mobile manufacturer Xiaomi’s entrance in Indian market, the above line suits to Samsung. As the pioneer company’s profit is going down because of the Chinese rival’s mid-range smartphone devices with advanced features. After Xiaomi has brought its devices, the profit rate of Samsung is cut down to 25 percent last quarter. Xiaomi has not left any part away to beat Samsung. It’s not only offering best hardware and software but also the special Android version, MIUI along with its miraculously designed devices. It’s like Xiaomi is beating Samsung with its quality and affordable price. Now time will decide that Samsung would fight back to stand in market or just do the same what it has been doing until now?